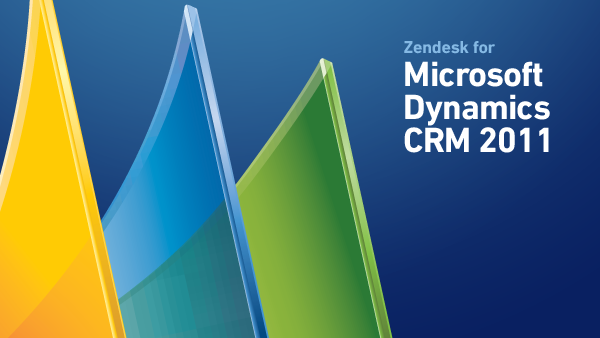 Today, were excited to announce yet another CRM integration: Zendesk for Microsoft Dynamics CRM 2011 which will be joining our other CRM offerings including Salesforce and SugarCRM! 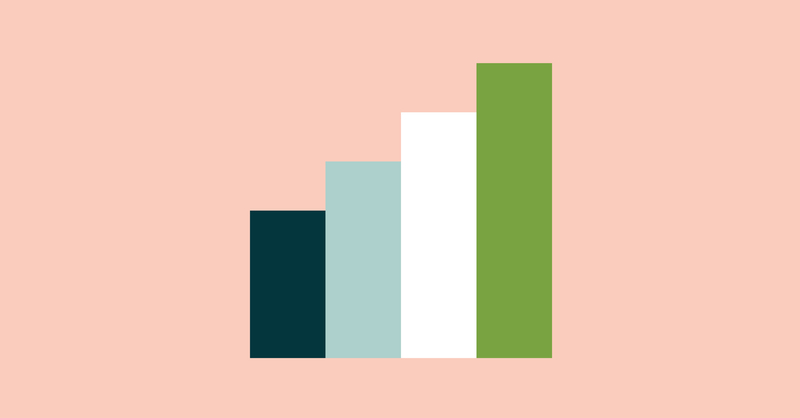 At Zendesk, we believe in a connected organization. 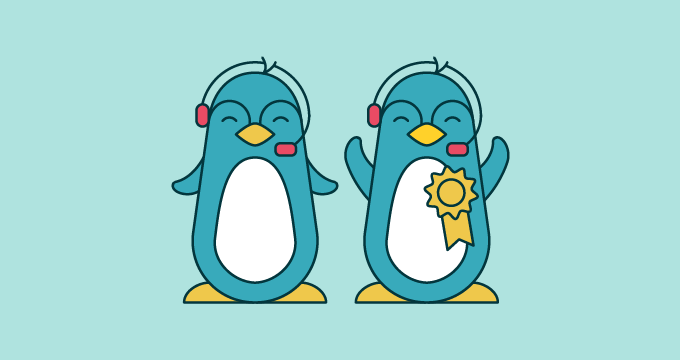 With sales and support as cornerstones of any organization, it is essential for both teams to have a holistic view of your customers and for your organization to closely track all customer interactions throughout the customer lifecycle. Zendesk for Microsoft Dynamics CRM provides a two-way help desk integration with new functionality that gives organizations a more accurate view of their customers, from sales to support, from within a single system. Because Microsoft Dynamics CRM and Zendesk customer views are available via both platforms, organizations can choose their preferred platform, making it easier than ever to stay up to date with all customer interactions. In short, it funnels critical sales and support information into a single view and closes the loop between your teams, so your organization gets the best of both worlds with one easy-to-setup integration.